Today, Monique took me to Lull Farm where we trapised through a beautiful field of sunflowers! Also, an apple orchard and a pumpkin frield! And we saw goats, chickens, cows, sheep & pigs. We had a great time, she even pointed out butterflies for me even though she doesn’t much care for them (girl’s got a GOOD eye)! Janet, put this one up for sale!!! talk about eye catching.. just wow. I can totally get lost in the center of this sunflower. It…IS…FABULOUS! This photo speaks volumes, I love it. I would title this one: Flower of Sun! What a gorgeous shot. The lighting and clarity are amazing! Wow, that really IS a darn good shot! Amazing! 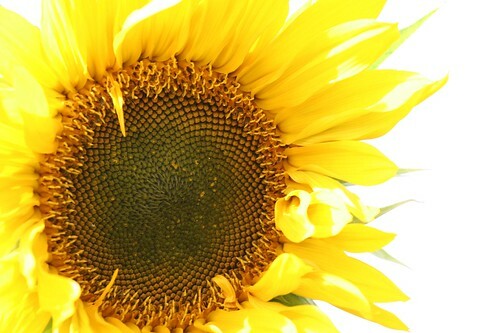 I LOVE THIS PICTURE…I love flower pictures in general..and this sunflower is magnificent!